It can be nerve-racking, so here are tips on how to prep your child for using that piece of plastic. 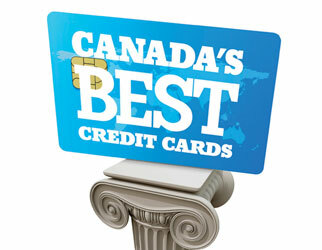 Go to Canada’s Best Credit Cards of 2013. In days of yore, most people were able to only produce as much as they could consume. In fact, Joseph may have been the Granddaddy of savers. 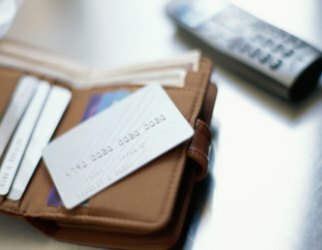 Canadians fork over billions of dollars in interest every year. Why? Because they either won’t negotiate with their lenders, or because they can’t. Canadians are feeling good about our quick post-recession recovery. Maybe too good. 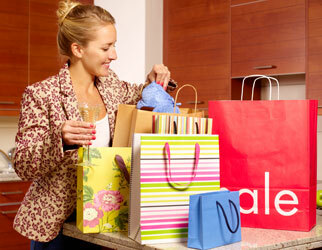 Double-dip on points by presenting a retailer’s card while paying with credit. 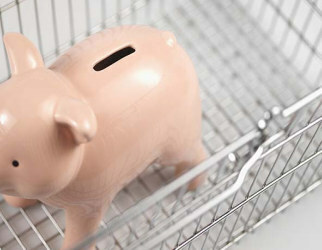 Yes, your bank is more concerned with its bottom line than with you.